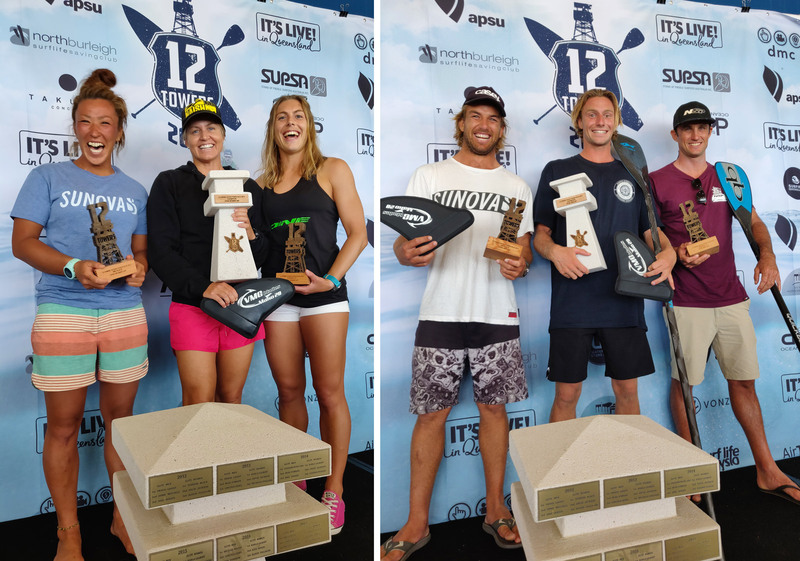 In brief: Karla Gilbert has won her sixth 12 Towers title while Lincoln Dews cemented his world number one status by vanquishing a strong pre-season field on Australaia’s Gold Coast today. 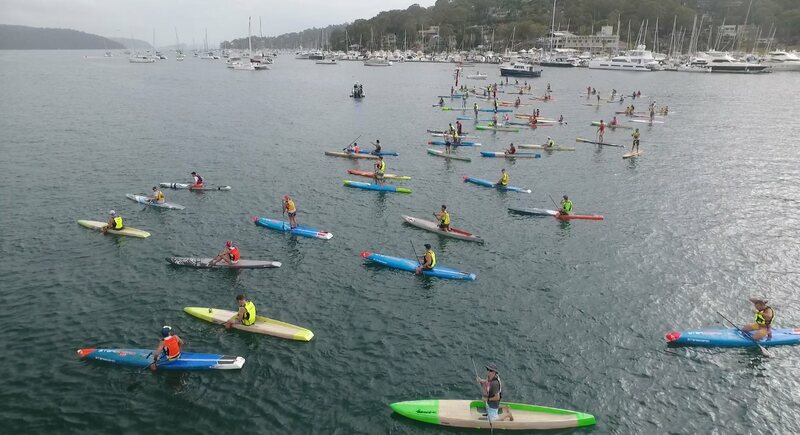 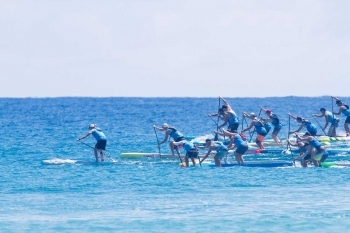 Your morning briefing: Titou spoils the party at the Aussie Titles. 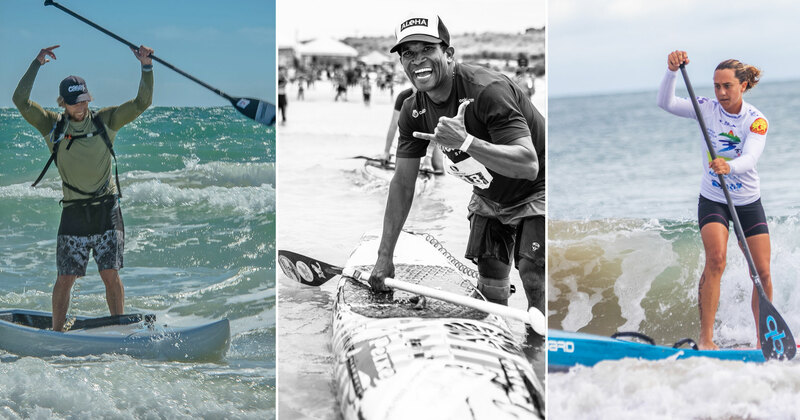 Your Monday morning briefing: James Casey, Karla Gilbert have won the Aussie Titles beach race. 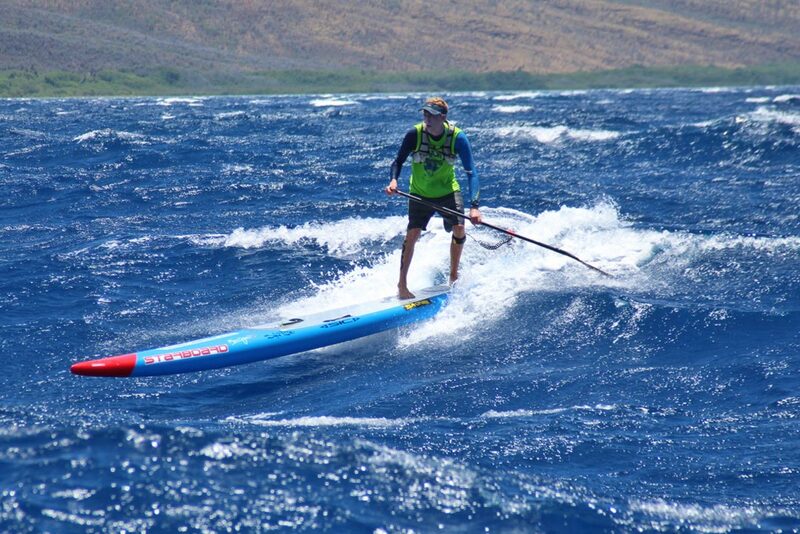 James Casey isn’t just one of the world’s best ocean paddlers, the reigning OluKai champ and downwind master is also pretty handy on a foil board. 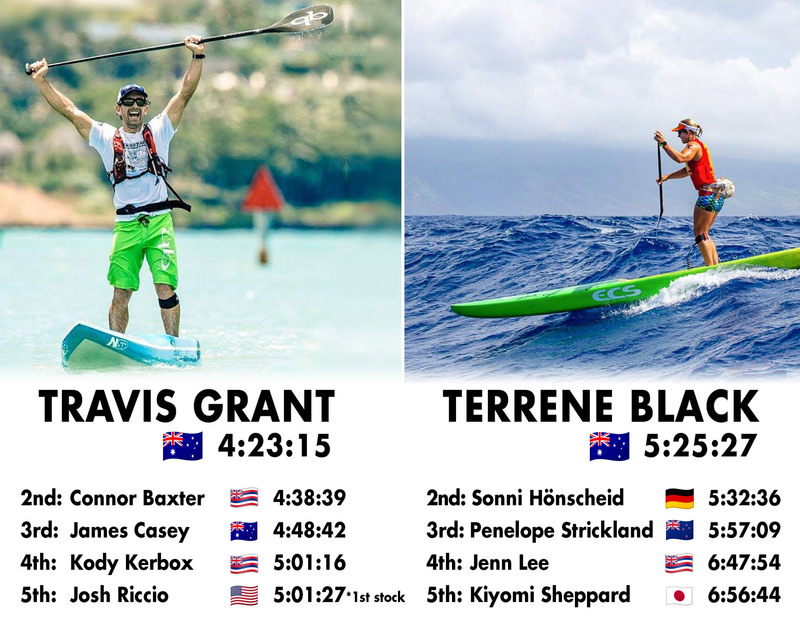 If you’re wondering what that board is: it’s this one. 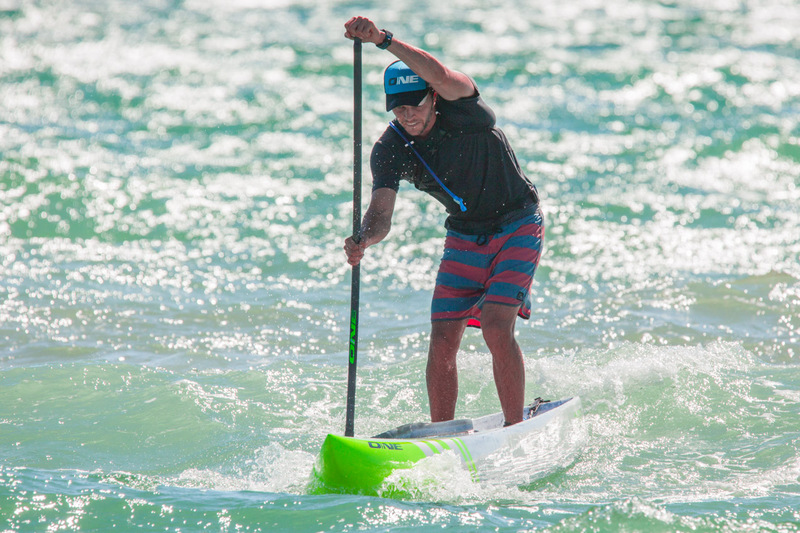 Lincoln Dews has started the season in fine form, knocking off James “Jimmy” Casey and half a dozen other top-level athletes to claim the “Pittwater Classic” at the Sydney SUP Festival on the weekend and prove he’ll be a threat on the international stage again this season. 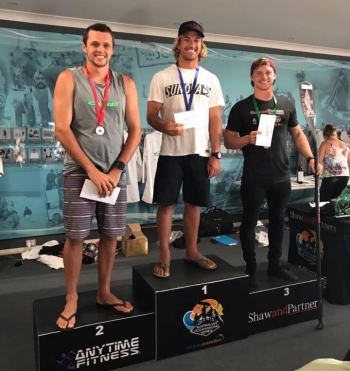 In brief: Jake Jensen and Angie Jackson have claimed victories at the Stand Up Surf Shop “King of the Cut” downwind showdown in Western Australia this afternoon, defeating a star-studded cast of ocean masters to give Team ONE a double victory. 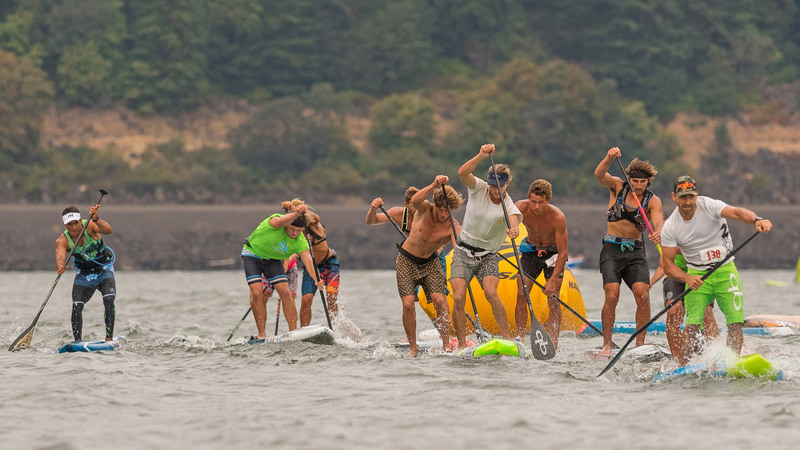 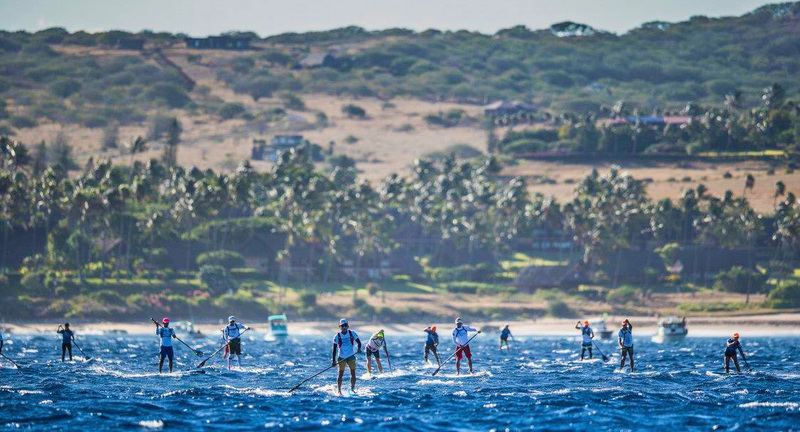 Jimmy’s victory adds to his impressive run of results in Hawaii earlier this season, where he scored victories at OluKai and Maliko plus a podium finish at M2M. 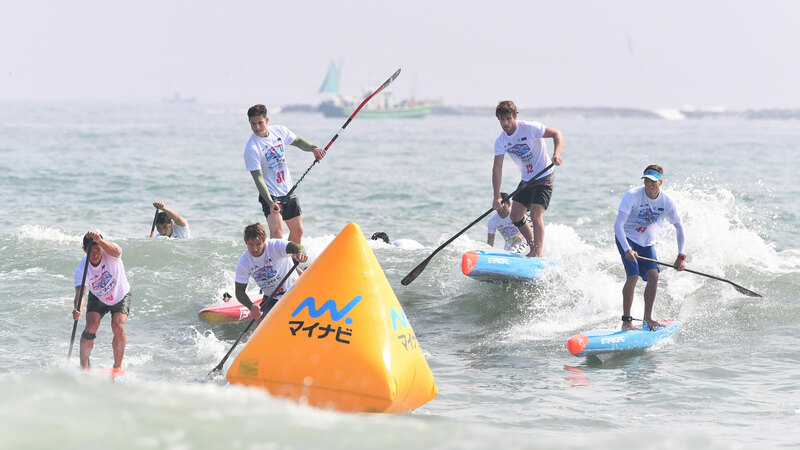 The Sunova team rider didn’t have it all his own way today though — he hit the beach just a minute clear of Jake, while Michael Booth was close all day to finish just another two minutes adrift. 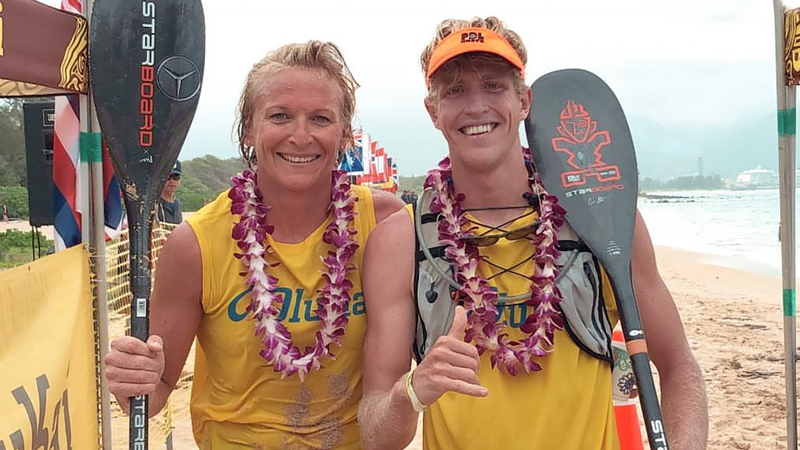 James Casey and Annabel Anderson have won the ‘Poi Bowl’ Maliko race in prepartaion for next weekend’s big Molokai showdown. 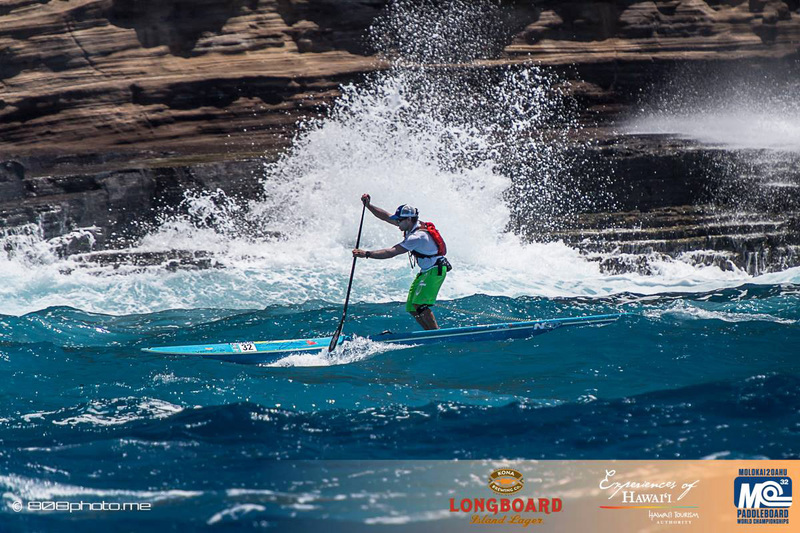 Connor Baxter has overpowered an Travis Grant and James ‘Jimmy’ Casey to narrowly claim an historic eighth-straight Maui2Molokai title this afternoon, setting a new record for longest winning streak in the sport and continuing his extraordinary run as the only guy to ever win this race.